The K.U.D.U. 8 is the lightest, tightest pack in the K.U.D.U. collection, but it still offers the highest level of CE-certified back protection. With 5 liters of cargo capacity, it’s ideal for aggressive riders who want protection for shorter, less gear-intensive rides and races. After all, if you’re going to wipe out, it’s best to bring protection. Like its bigger cousins, the K.U.D.U. 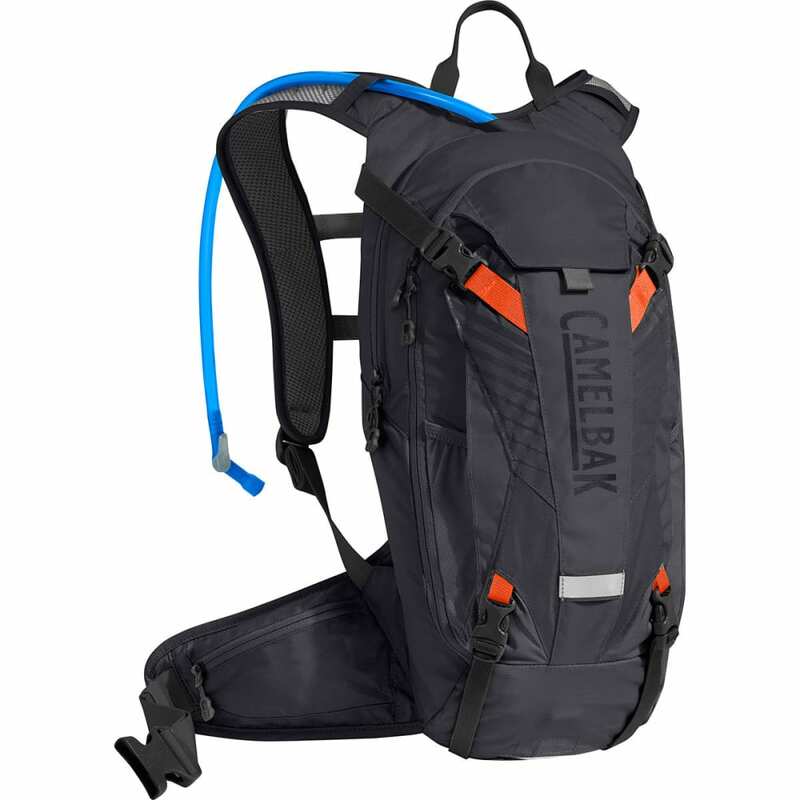 8 comes with a bike tool roll, attachment points for armor and a helmet, and CamelBak’s best-in-class Crux reservoir. Fits torso: 48-53 cm/19-21 in.